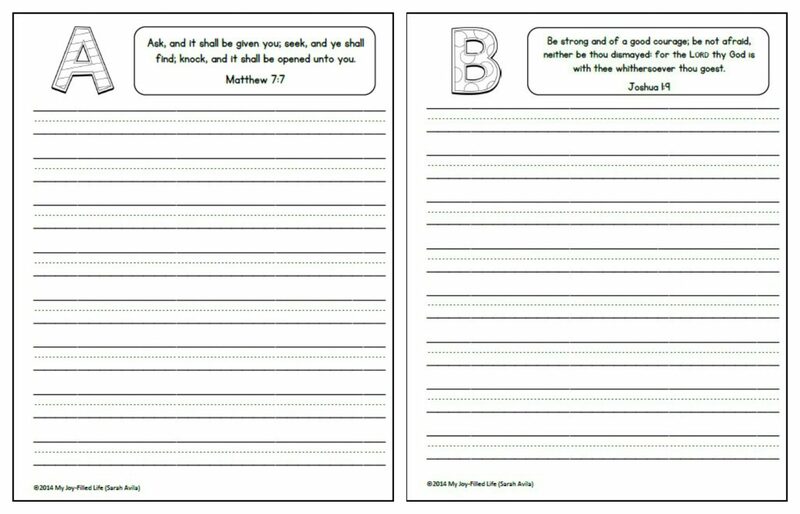 I like incorporating copywork into our homeschool whenever possible, especially into our science, history, literature, and Bible studies. 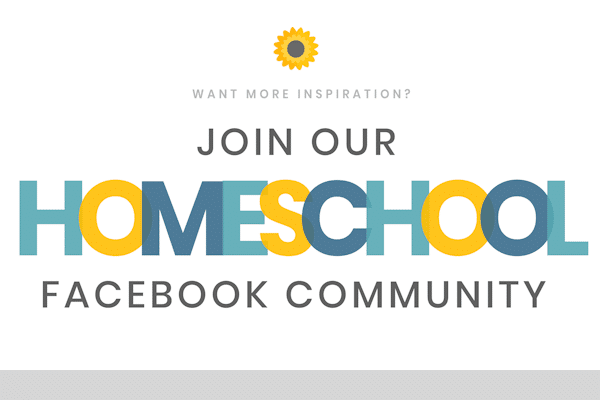 When I first began homeschooling, I didn’t quite understand what copywork was all about. It seemed too simple to provide any kind of educational gain. Boy was I naive! 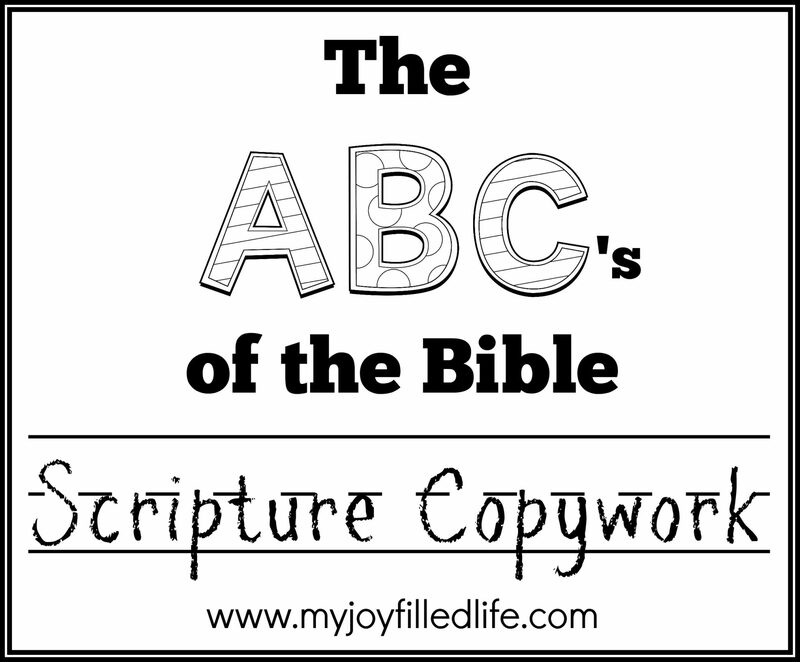 I’ve just finished putting together a printable scripture copywork eBook that follows the letters of the alphabet. 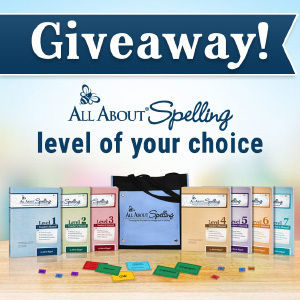 It contains 78 scriptures from the King James Version of the Bible – 3 scriptures for each letter of the alphabet. 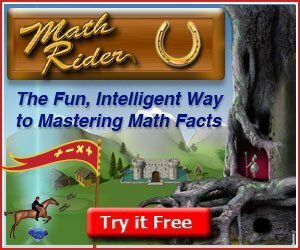 Recommended for grades 1-5. 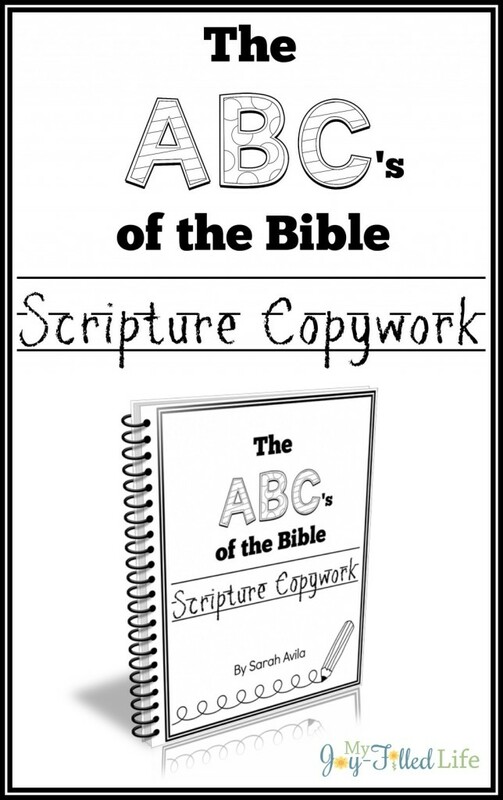 You can purchase the entire eBook, The ABCs of the Bible Scripture Copywork, for just $5.99. 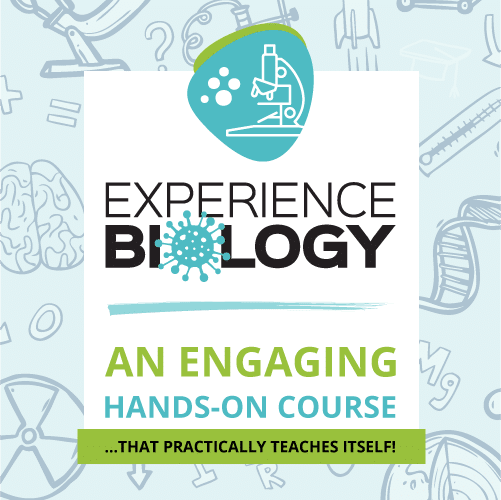 This workbook is for family use only. You may make as many copies for your own immediate family as you like. You may not make copies for use outside your immediate family. 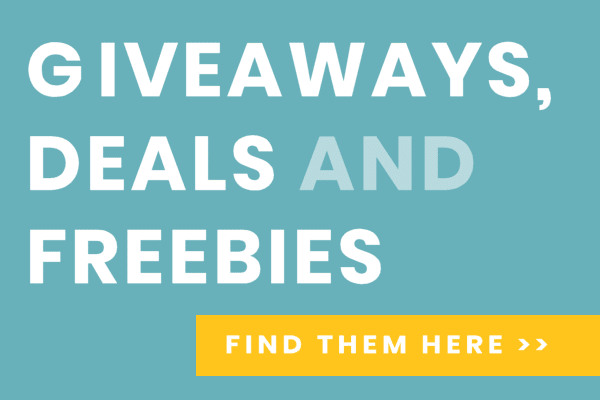 What a awesome resource for parents! My daughter has the abcs of Scripture on a ring in their car. They work on them on their way to school, etc. What a great idea to use it as a copybook. Thank you for offering a sample. I really like copy work for my soon to be first grader. I can go over it with him but it also gives him some independent time. But just like the comment from Caroline I have all boys and it is rough to get them to sit still! There are times to be active and times to be still and focus on what they are doing. This set looks awesome! I wasn’t too sure about copywork at first either. 🙂 Thank you for sharing at Anything Goes last week. I love this! However, I would really prefer it be in ESV, NASB, or a more kid-friendly translation, such as NIrV? Have you had any other requests for that? Thanks for this resource! 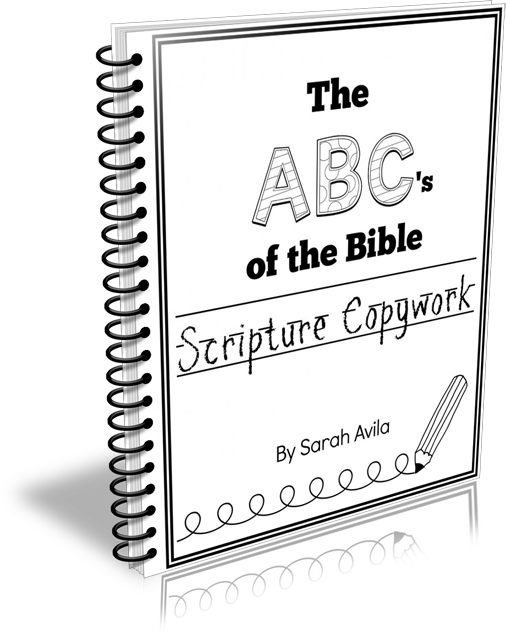 Hi Stefani – due to copyright laws, I can only offer it in KJV. What version Bible do you use? Never mind. KJV – I missed it. Thanks!